Alessa Ray is a South American performer, producer, singer, and song-writer from Paraguay. 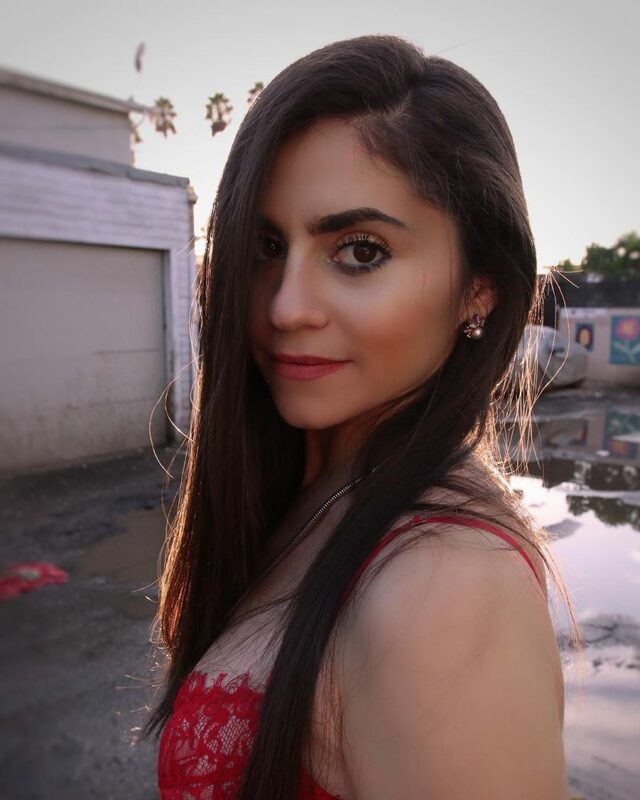 Now based in LA, the rising artist has released her latest music video, Game Over. Vibrant lighting, beautifully shot frames, and mesmerizing dancing give way to a beautiful piece of pop art. Ray easily captivates the viewer with her playful, fun, and confident performance. For most of the video we see only her. Various screenshots show her in an array of outfits. She sings facing the camera using her innate ability to charm and magnetize as a means to reel the viewer in. Briefly throughout the video, we encounter a man dancing eloquently and expressively. Visually the video is exceptionally pleasing. It is edited in a way that utilizes brief frames of Ray singing. These edits propels the music video forward. There are no moments of excess filler footage. Every frame and moment fits just right as the video progresses. New layers are continually added to an already invigorating and exciting display. Game Over is not only a great music video but also a song full of passion, wit, and charisma. Easy to listen to, it’s hard not to get it stuck in your head. Using a familiar melody in the background, from the first note it’s enticing to the ears. Combined with her new video, Game Over is just waiting to be a top 40s pop hit. To learn more about Alessa Ray check out her website. Also follow her on Instagram, Facebook, and Twitter pages. For more videos check her out on YouTube.